Mexico’s second-largest city, Guadalajara, is growing. We’re seeing more businesses, more arts, more music, more restaurants… and more good coffee. Inhabitants of this city used to believe that a good brew was a scalding hot cup of instant that would burn the tongue. But over the last five years, attitudes have been evolving. Specialty is here. Of course, coffee’s not the only thing Guadalajara has going for it. It’s also the home of magnificent historical architecture, great museums, and stunning art. It’s the birthplace of mariachi and several other Mexican traditions. It has fantastic food. So whether you’re from Guadalajara or just stopping by for a visit, I’m going to suggest a tour of the city – orientated around coffee shops. 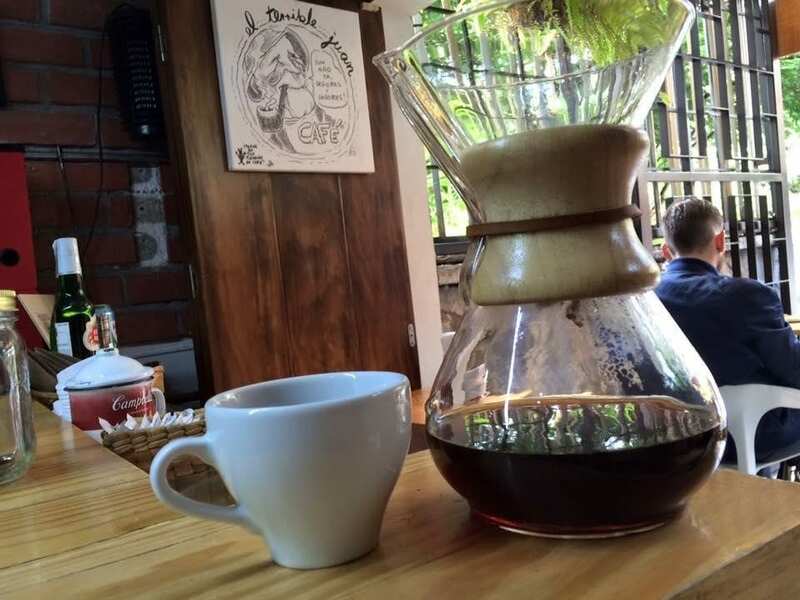 There are many excellent cafés in Guadalajara, and it would be impossible to choose the best six – or even the best twenty! Instead, as a Tapatio (resident of Guadalajara), I’ve chosen some of my personal favourites. And every one of them is close to some great places to visit. This tour is sure to give you a taste of the city. After wandering down Avenida Chapultepec or through the iconic Colonia Americana, sit with a coffee on Taller de Espresso’s terrace. 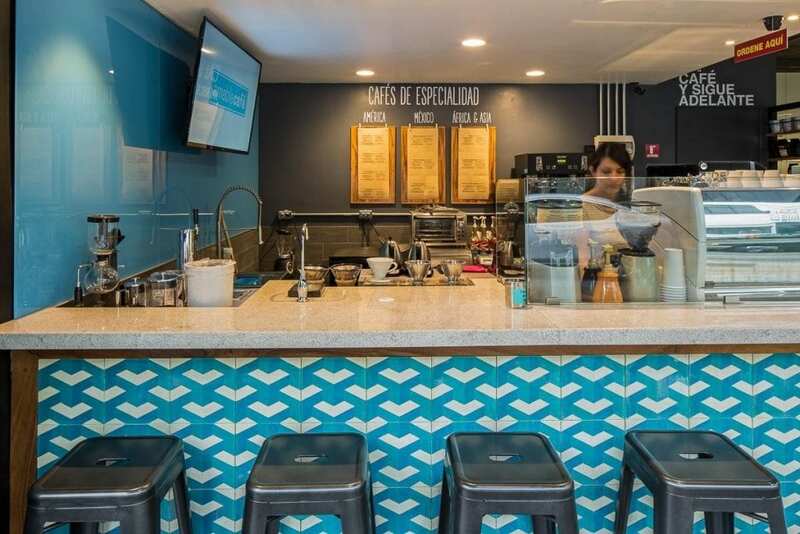 This café serves more than seven different Mexican origins, and the café provides information not only about the regions but also about the flavor profile, aroma, body, acidity, and processing of the coffee. They also offer barista courses, so if you want to learn even more about your coffee this is the place to go. 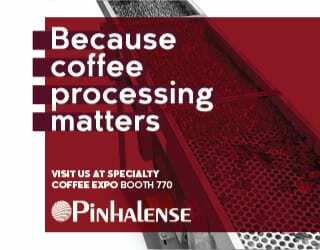 The staff are experts, and include Pedro Gómez Orozco, two-time National Barista Champion, and Javier Gamboa Rendón, two-time National Latte Art Champion. In other words, it’s good coffee served well. Nearby Sights Just three blocks away is Paseo Chapultepec, which is full of restaurants, bars, cultural centres, art galleries, libraries, and more. You’re also close to Calle Lopez Cotilla, another lively street with hostels, galleries, and restaurants. Stop off at Matraz Café and fall in love. The name means lab flask, and in this case symbolizes the chemistry between dessert and coffee. They make their own baked goods and savoury snacks, such as roast beef sandwiches. 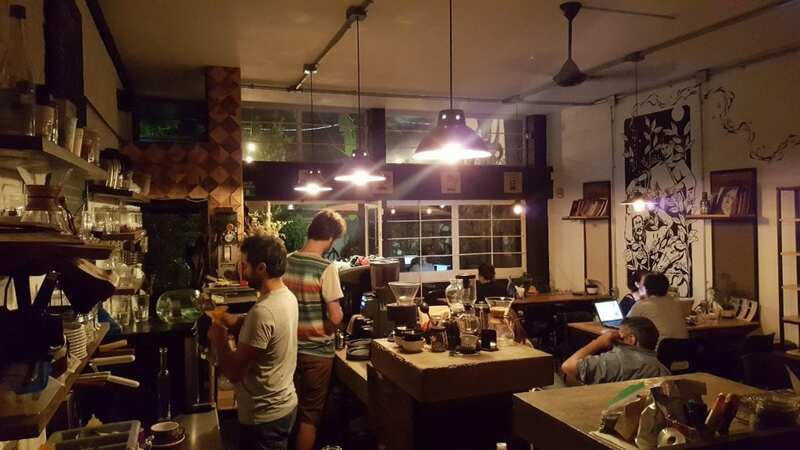 As for the coffee, they aim to offer high-quality coffee from all the main origins in Mexico. 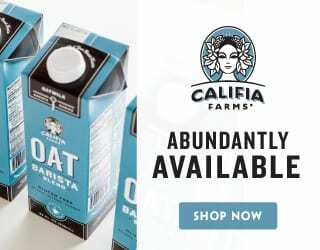 Any milk-based coffees use local organic milk. 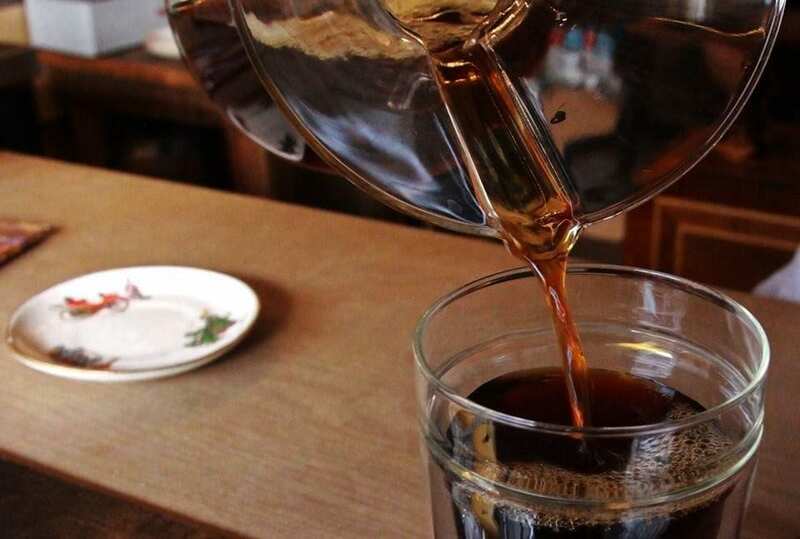 They hope to soon begin selling artisan coffee products, such as cups, and juice, as well as roasting their own coffee. As you might expect, the atmosphere is warm and welcoming. Hidden between the houses on a residential street, it’s a great place to spend a couple of hours before visiting the nearby sights. 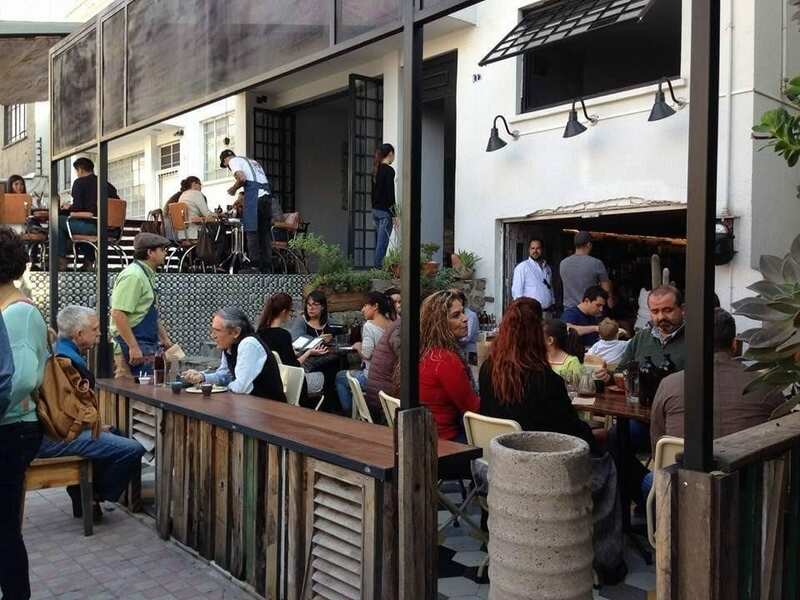 Nearby Sights Take a walk down Pablo Neruda street, which is full of restaurants and bars. Make sure to pop into La Postreria for an amazing dessert! Three blocks away is La Mirilla Park and Bazar La Mirilla (or, in English, La Mirilla Bazaar). If you’re looking for something a little fancier, you’re a ten-minute taxi from Real Acueducto where you’ll find high-end clubs and nightlife, as well as Andares, which is the mall to visit if you want to splash some cash. 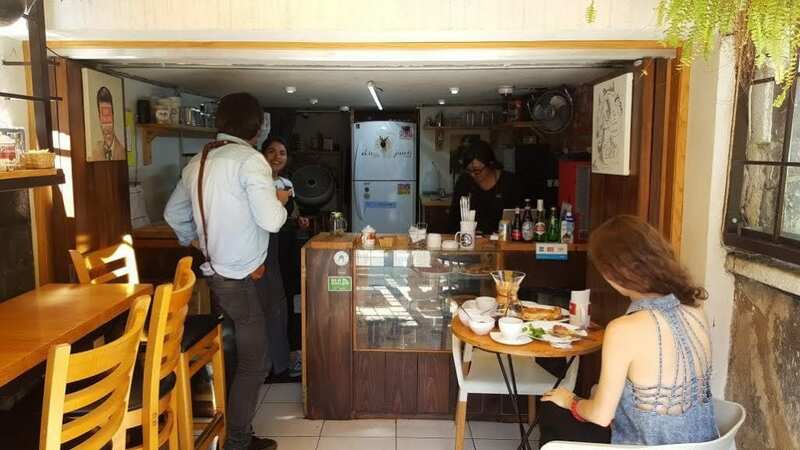 This small, cozy spot is part bicycle shop, part roastery, and part café. It’s also a fantastic spot, whether for a date, catch up with friends, or work session. But I particularly recommend popping by for breakfast: pair your Mexican coffee with French toast and pancetta, chilaquiles, salad, or some excellent bread. The staff are friendly and most of the customers are neighbors, meaning it’s the perfect place to strike up conversation with a local. 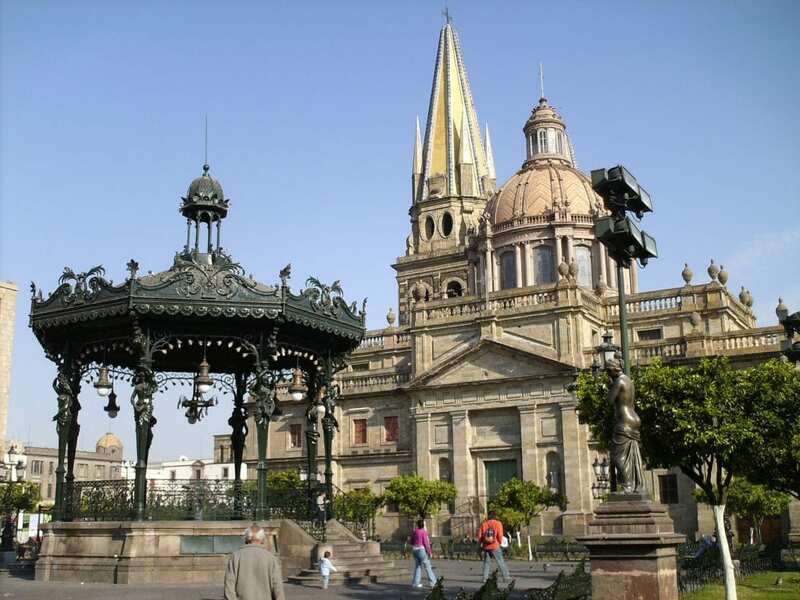 Nearby Sights Just 3-5 minutes away by car are two famous monuments: La Minerva and Guadalajara’s Arches. You’ll find these at the intersection of Avenida Lopez Mateos and Avenida Vallarta. Closer to Amoroso, Avenida México is worth visiting. You’ll find a mall, good restaurants, clubs, and more. Particularly recommended are the restaurant El Italiano, a large shoe shop called Galería del Calzado, and a gourmet store (Mesa Gourmet). El Terrible Juan opened last year in Juan’s garage. The unusual location makes it feel like you’re round a friend’s – a friend who makes really great coffee. Oh, and don’t forget the breakfast. The Terrible Bacon Cheese Sandwich might just give you a heart attack, but you’ll die thinking it was worth it: a four cheese sandwich with bacon bathed in maple syrup. Or if that’s a bit too much for you first thing in the morning, try some of their store-made baked goods. It’s not just great coffee and food here, though. The team at El Terrible Juan are also involved in coffee research, and aim to work closely with producers. Nearby Sights This part of the city leaves you with many choices. 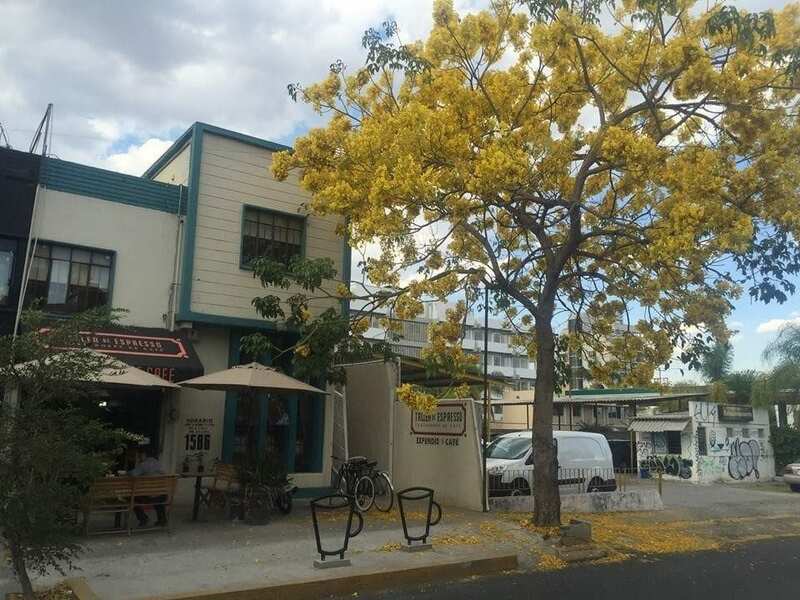 Visit Casa Clavigero, designed by world-famous architect Luis Barragan, and the Niños Heroes memorial; enjoy the cosmopolitan atmosphere of Colonia Americana; rent a bicycle at Montenegro square; and explore Avenida La Paz and contemplate the architecture, a mix of historic and modern. 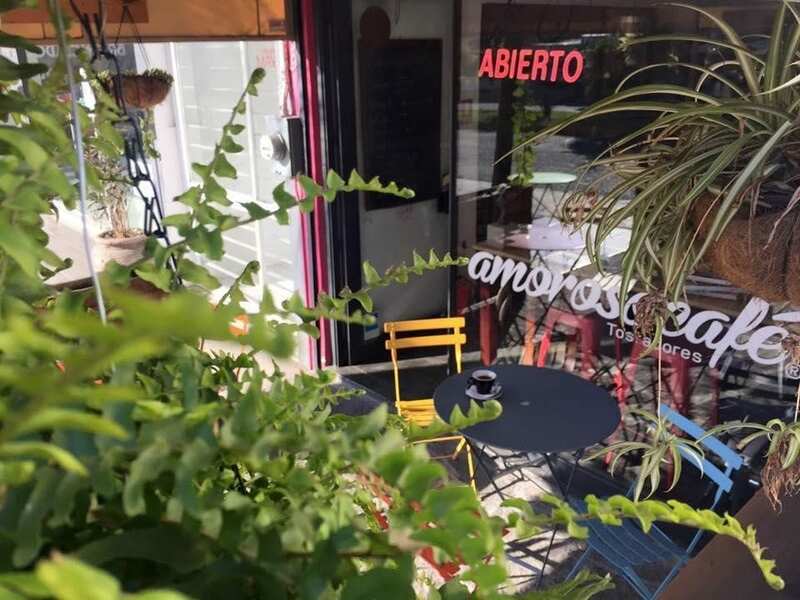 A modern space in one of the city’s most famous districts, Amable Café is an excellent stop before visiting the historic center of Guadalajara. It offers a wide range of coffees, not just from Mexico, but from all around the world. 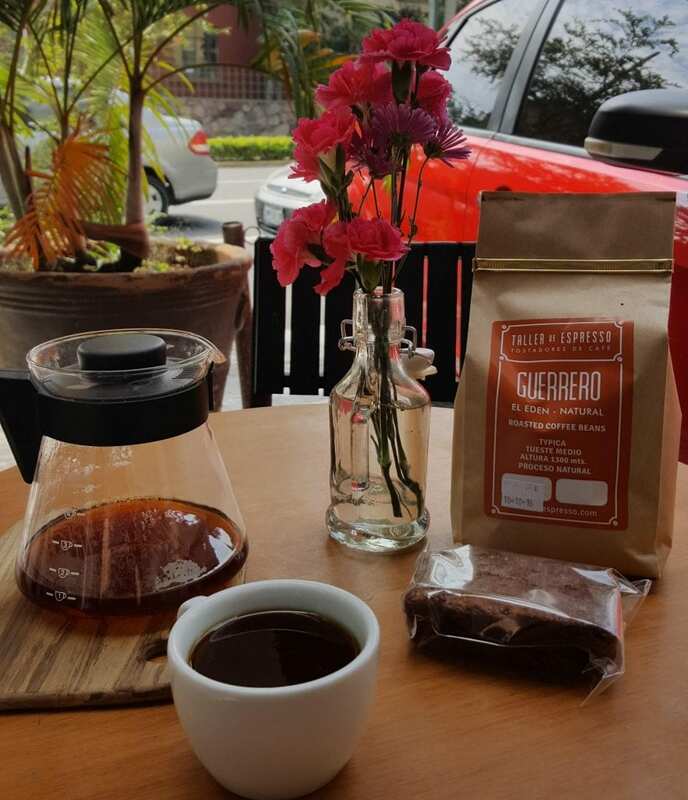 Sip on a Guatemalan, Kenyan, or even Indonesian coffee, perhaps try their nitro cold brew, and enjoy the atmosphere. Nearby Sights This is the closest place on our list to the Historic Centre, and there’s plenty to explore: Expiatorio Church and park, the art museum, the University of Guadalajara, Parque Revolución… Museums and churches line Avenidas Juarez and Hidalgo. The Cathedral is only 15 minutes by bus or taxi, and is surrounded by monuments and memorials. You’ll also find Cantina La Fuente, one of the city’s oldest bars; Teatro Degollado, and the World Heritage-site Hospicio Cabañas. And when you’re worn out from all this sightseeing, stop off for carne en su jugo (meat, beans, and gravy) at Kamilos 333 in Santa Tere. 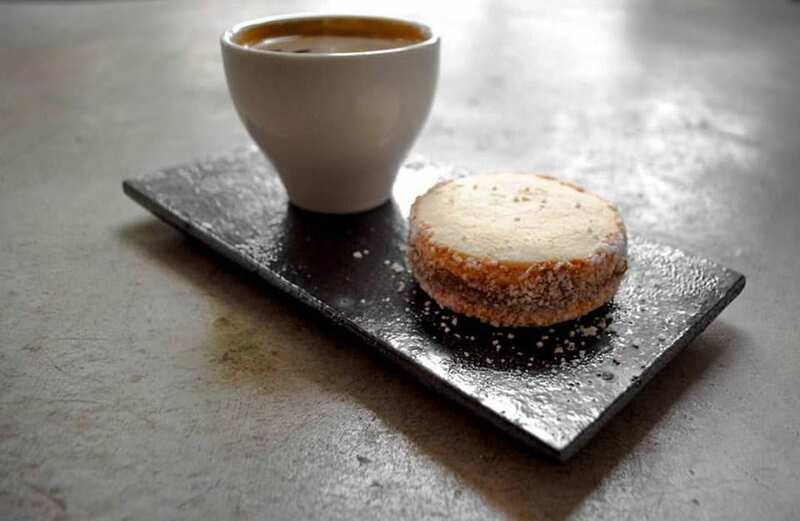 PalReal is loved by many local foodies, bloggers, and coffee lovers. The team of chef Fabian Delgado, barista Fabrizio Sención, and roaster Jorge Sotomayor produce excellent food and drinks. Try a pork belly sandwich, roast beef biscuit, or tuna with guacamole. As for the drinks, they offer high-quality coffees from more than eight states around the country. The exceptionally friendly staff will be happy to answer any questions you might have about them. Nearby Sights On the opposite corner you’ll find the Centro Magno mall, while on Lopez Cotilla there are restaurants, galleries, bars, and plenty of interesting architecture. Alternatively, visit the PalReal in the Mercado México and sample a wide range of food at the other stalls – I recommend mezcales at Eulogio.